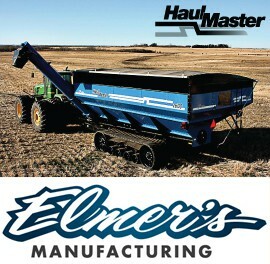 Balzer Field Floater 6 grain carts offer the world’s largest capacities with minimum compaction. Now available in 1,450-, 1,700- or 2,200-bushel sizes with hydraulic suspension and steerable axles as standard equipment. An unload rate of 1,090 bushels per minute makes it the fastest in the industry. Get the latest in technology with Balzer’s 2015 scale system. 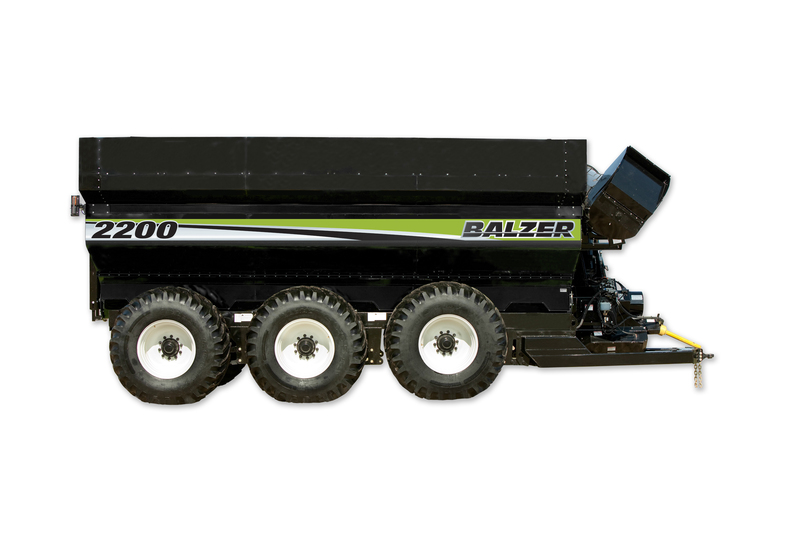 A unique weigh bar design makes Balzer’s grain cart the most accurate weight measurement system on the market, now available with the latest in data management. Try the patented, steerable track system with four tracks per machine for the ultimate in flotation. 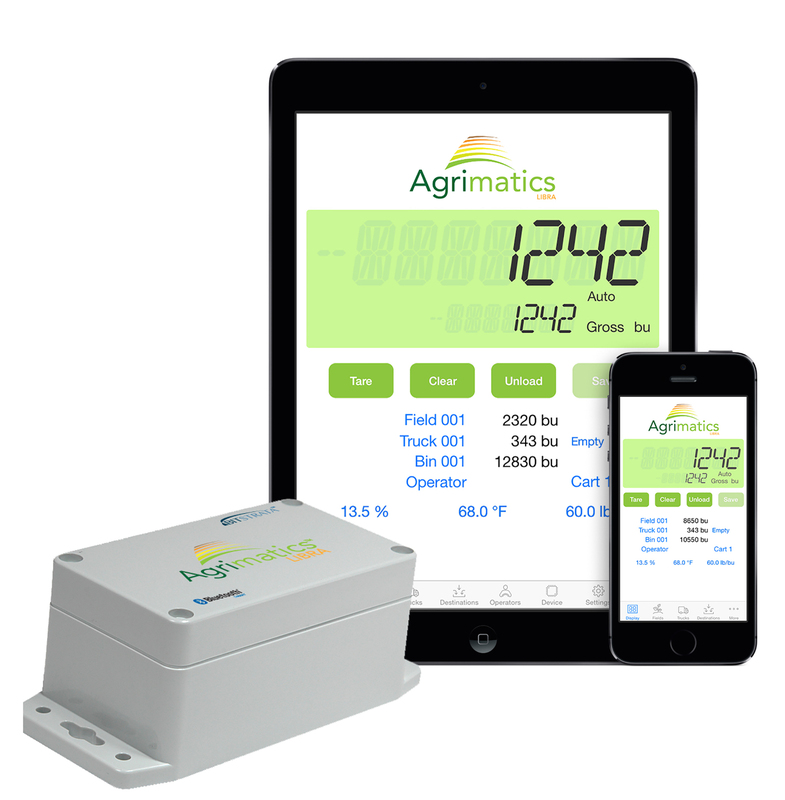 Taking harvest management to the next level, Agrimatics Libra is the first tablet and smartphone-based grain cart weighing and data management system. Its powerful simplicity allows anyone to easily track every grain cart load. The Libra device mounts directly onto the grain cart and communicates wirelessly with the Libra app running in the tractor cab. The system automatically records key information for each load and provides tracking from field to truck to destination. For easy calibration of the combine yield monitor, any mobile device can operate as a remote display. Our secure cloud service, Agrimatics Aero, provides automatic backup, editing and viewing from any authorized mobile device. Click here for more information or call Agrimatics at 888-241-7216. 1325 Bushel Grain Cart by Crustbuster/Speed King Inc. Equipped with a 22-inch computer balanced auger with 5/16-inch flighting, the unloading speed is 50% faster than smaller grain carts with 18-inch or smaller augers. Standard adjustable spout allows better control during unloading. Comes standard with a tandem axle that will go down 30-inch row spacings, providing better stability and weight distribution. Supported by 10-inch-by-6-inch heavy main frame steel tubing and has a narrow 12-foot width design for easier road transport. Tire size is RL 12 ply 520/85R38. Weighs 17,000 pounds empty and discharge height is 14 feet 5 inches. Click here for more information or call CrustBuster/Speed King Inc. at 620-227-7106. 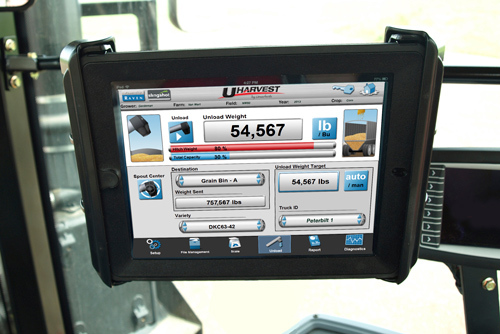 Easily track your harvest with the UHarvest® system, the first-ever ISOBUS virtual terminal or tablet controlled harvest recording system that works with any scale-equipped grain cart. It’s simple to use and gathers the most in-depth harvest information to enhance your farm management. Save and organize your data using a USB drive or upload to the included Slingshot Cloud account. Then, easily share your harvest reports with your crop insurance provider and other trusted parties. Information collected can include grower, farm and field information along with truck and destination. iForeman is the new smart device grain cart application by Avery Weigh-Tronix and Central City Scale. 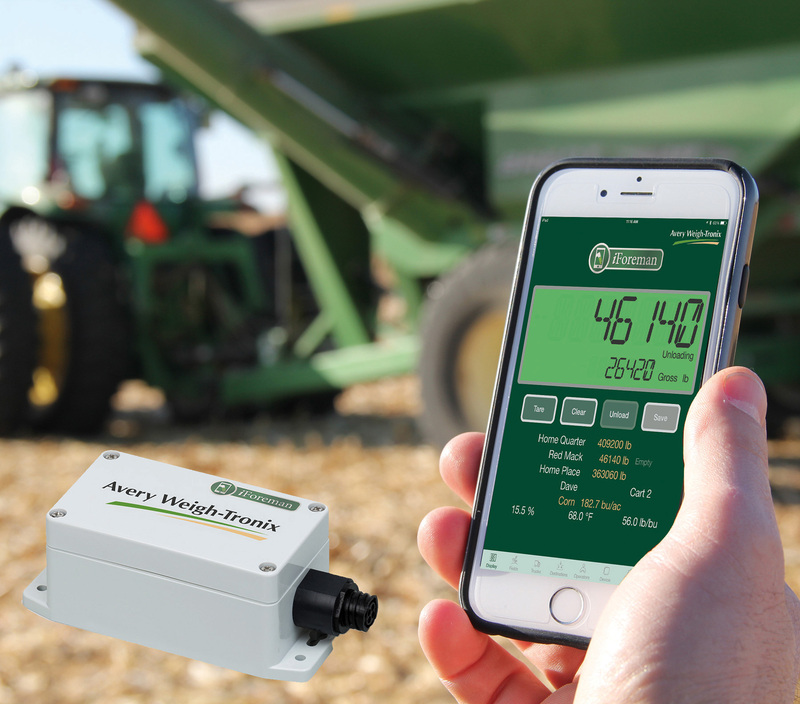 Utilizing Bluetooth technology to link the i60 serial processor on the grain cart to your smart phone and tablet, iForeman replaces your traditional scale indicator. Featuring SmartLoad, which automatically records every load, iForeman’s simple touch screen interface records key information including commodity, field, and delivery location of every load. An unlimited number of devices can be synced with the i60 serial processor allowing multiple operators to see what is in the grain cart and what has been unloaded in real time. Click here for more information or call 308-946-3591.